How to help in relief efforts in Japan. Please be careful of unscrupulous websites claiming to be fund raisers for Japan. 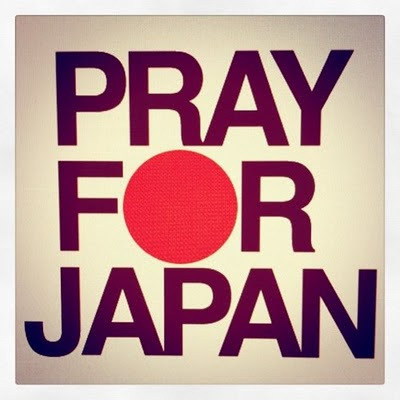 If you have a local RED CROSS in your country, it is better to give your donations to them and specify that you are donating it for Japan so they would be the one to coordinate with Japan Red Cross. Here are some site who claimed to be donating to Japan if you are not sure don't donate to them. I am in no way affiliated with any one of them.Thanks! Google.com Crisis Response: Provides a way to donate DIRECTLY to Japan Red Cross Society online (uses Google Checkout). http://inbento.co/: An online bento store will donate 100% of proceeds of sale to the Japanese Red Cross Society. Flutterscape: Flutterscape, a Japan-related shopping website has established a donation page that would send donations to the JAPAN Red Cross Societyand Civic Force. They will also match your donation. In the Philippines for Smart subsribers you can help Japan via mobile donations @philredcross. Send RED to 4143. You can donate 10, 25, 50, 100, mobile donations @philredcross Send RED to 300, 500, 1000.